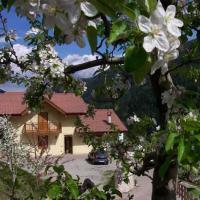 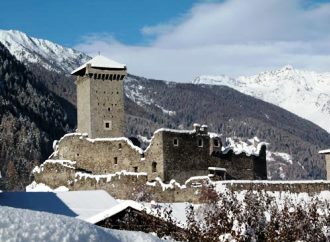 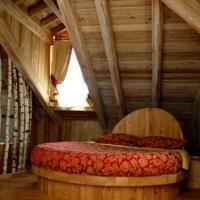 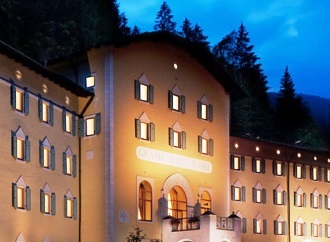 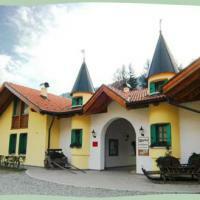 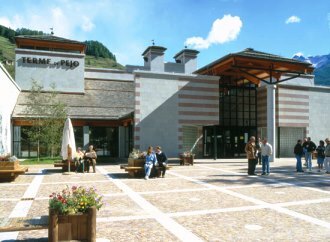 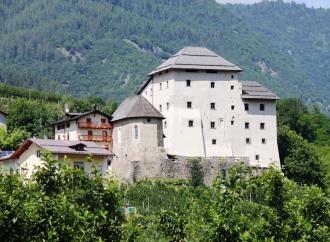 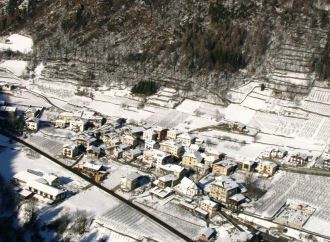 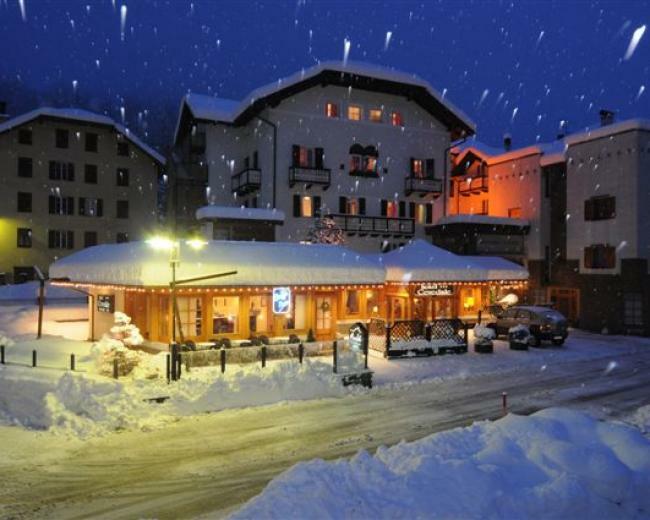 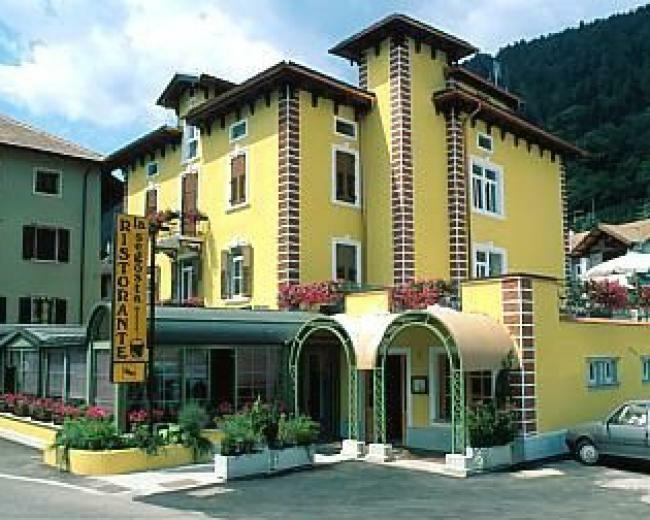 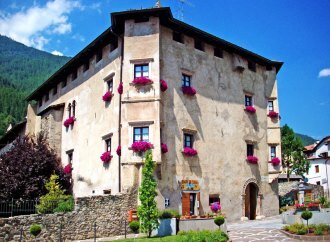 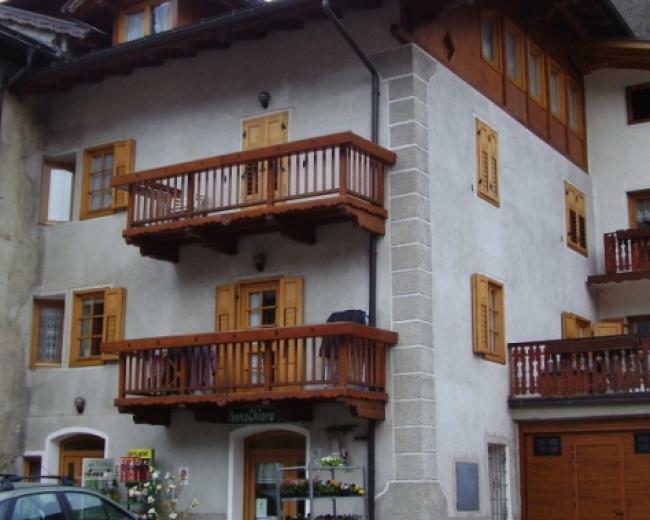 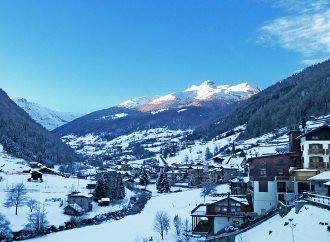 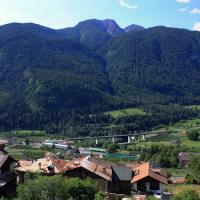 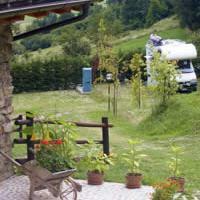 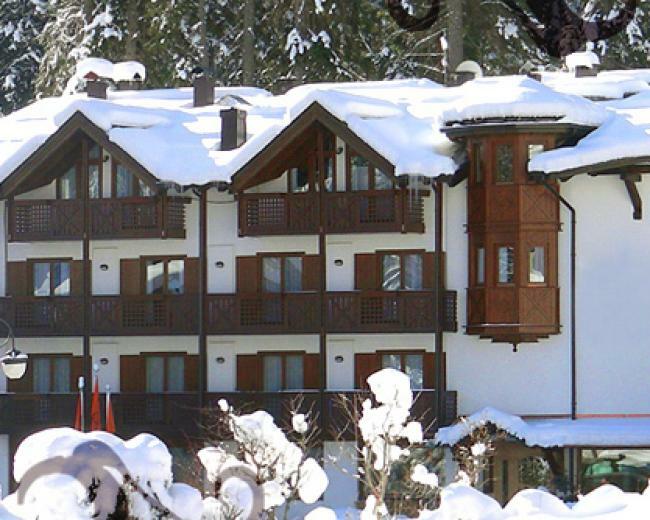 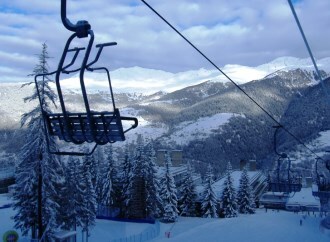 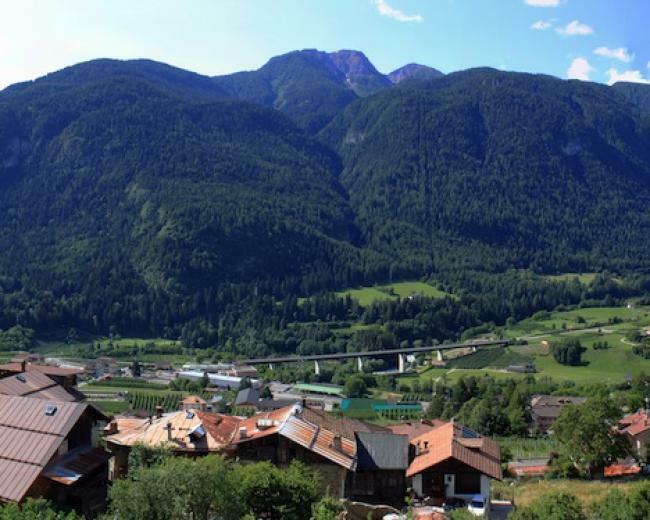 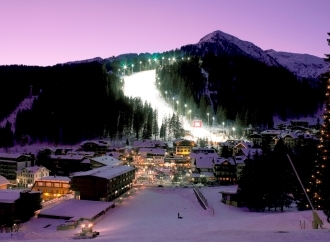 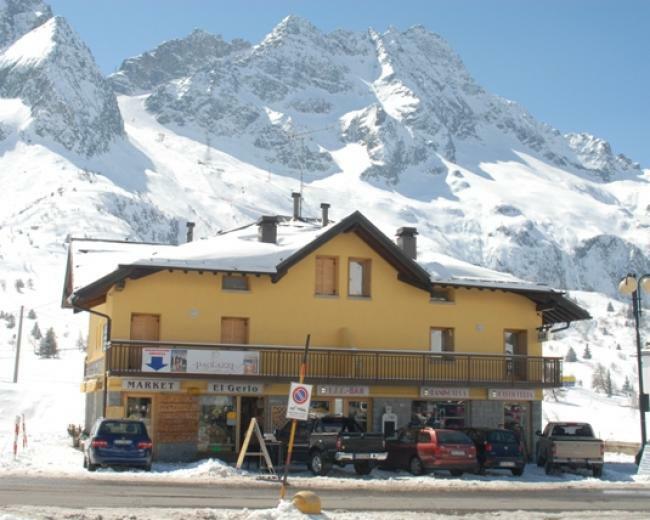 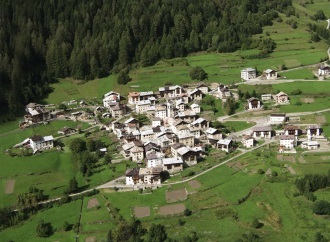 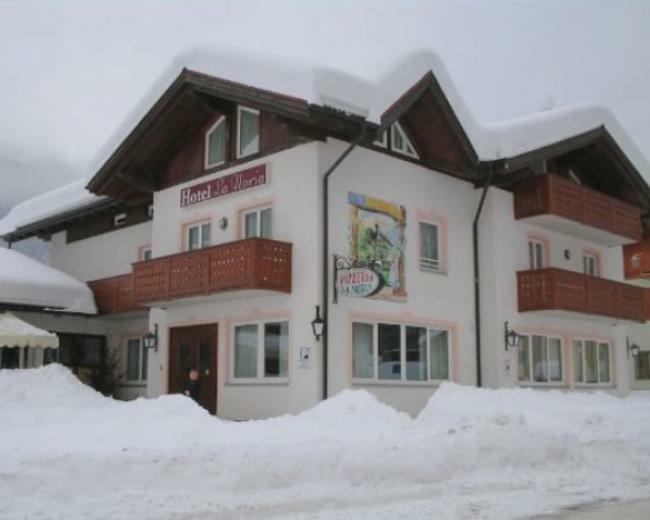 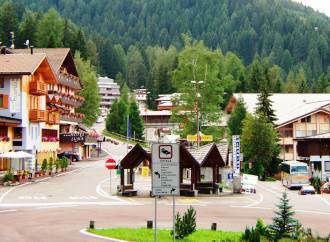 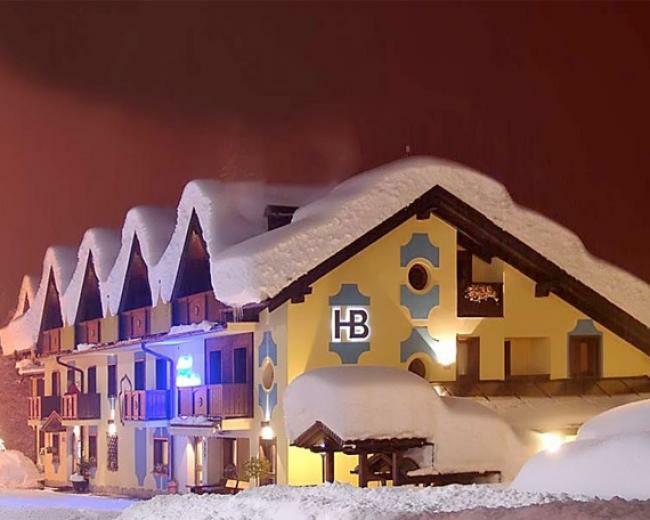 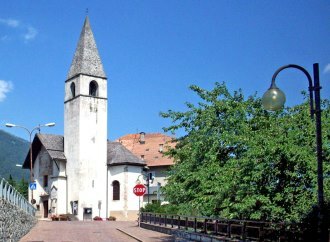 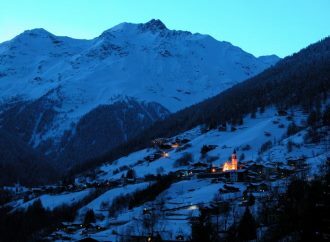 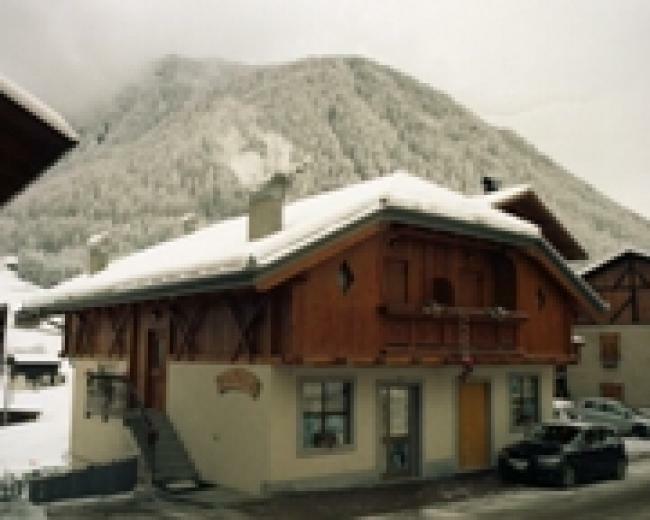 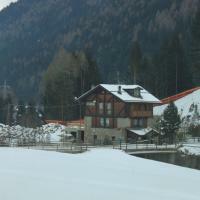 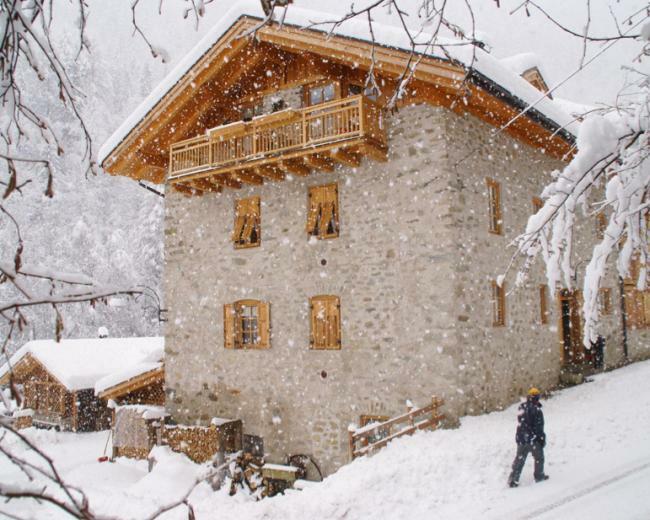 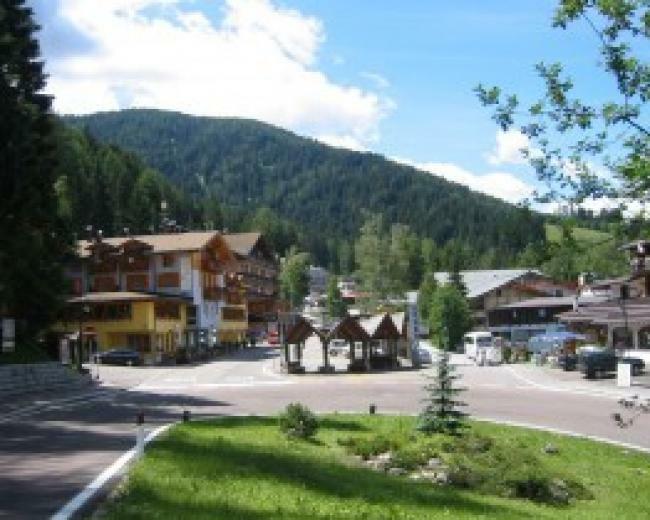 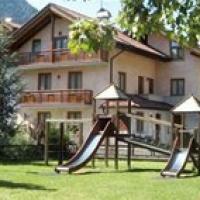 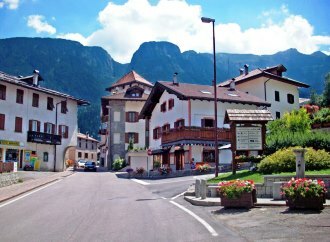 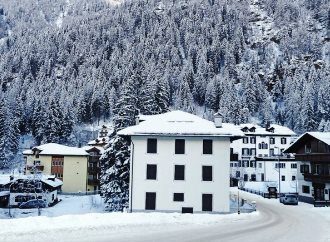 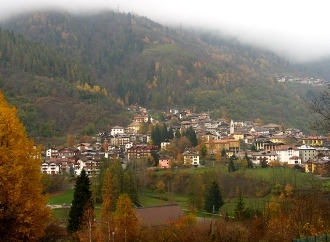 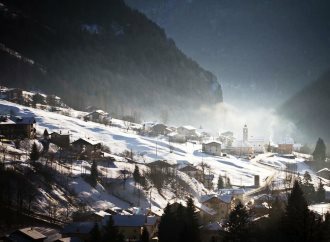 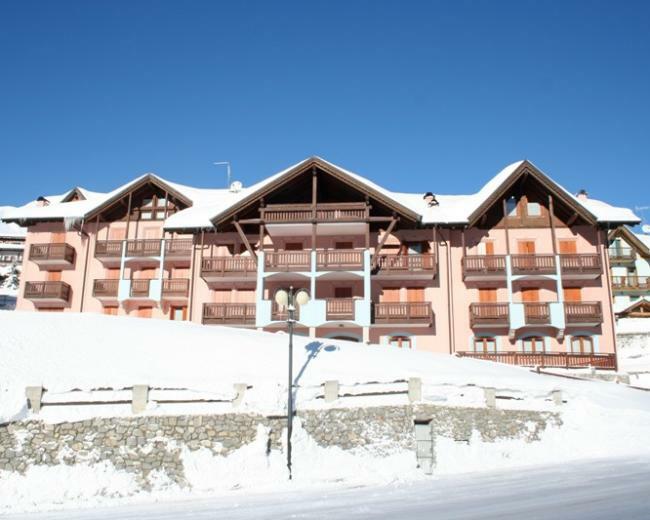 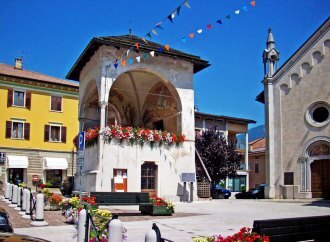 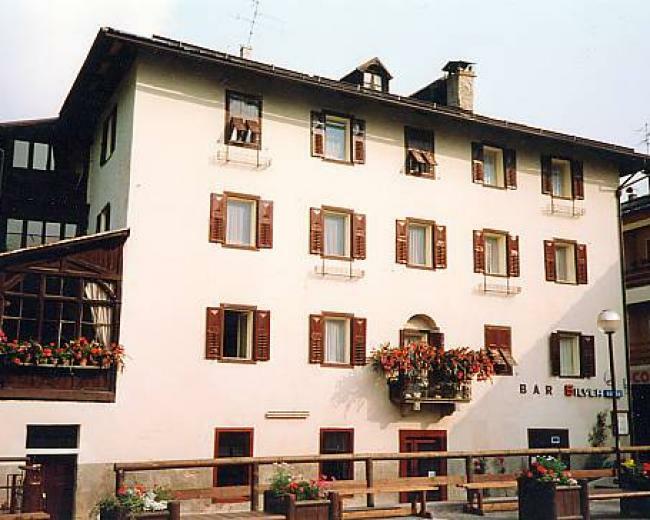 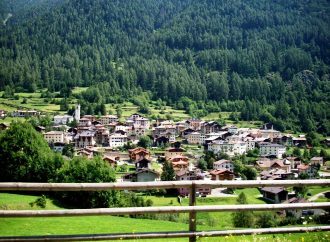 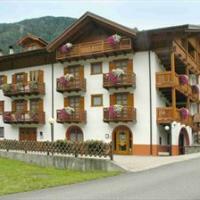 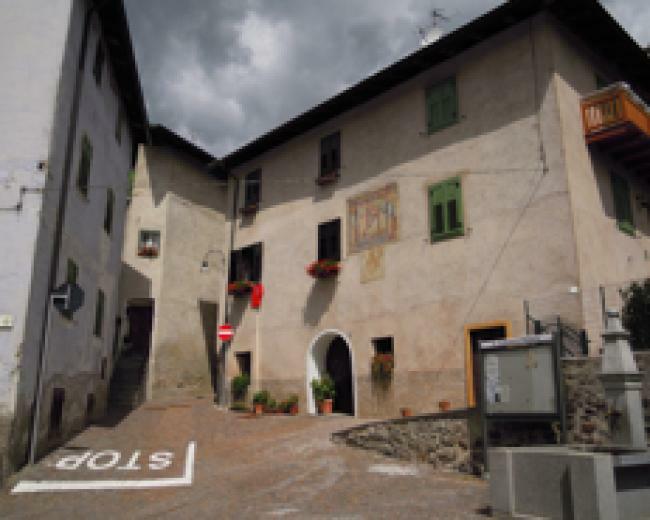 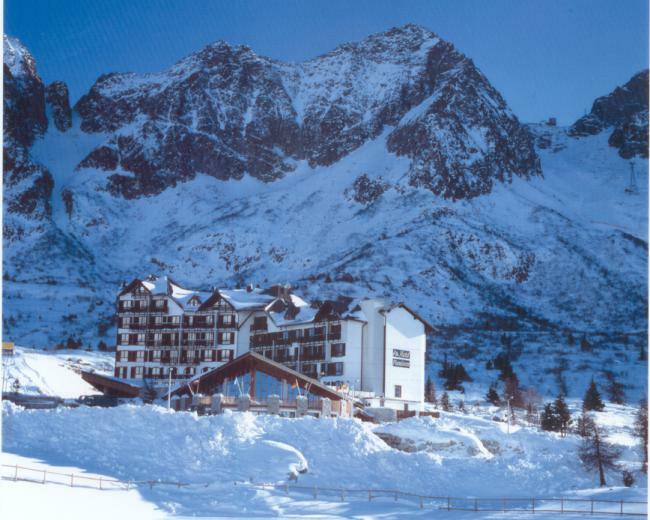 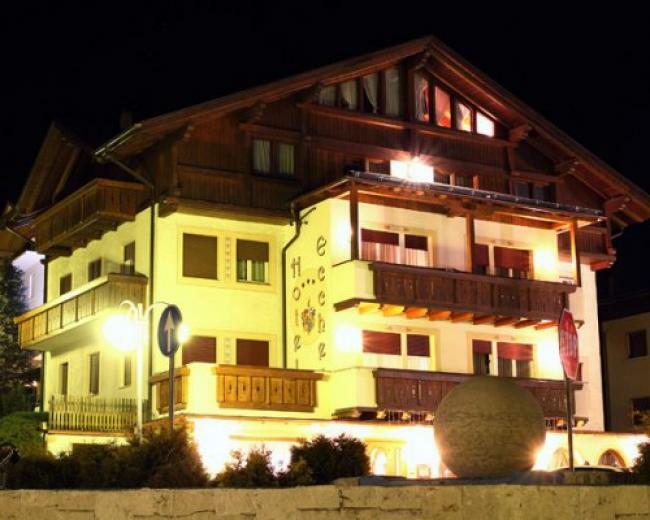 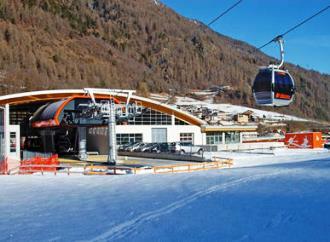 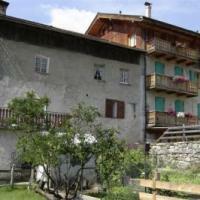 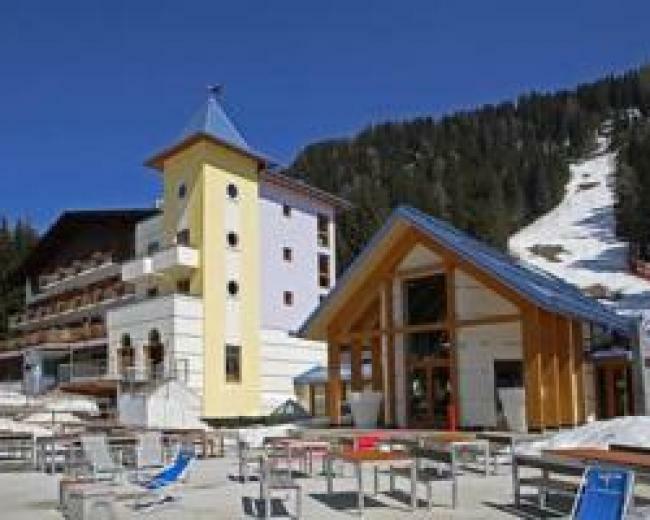 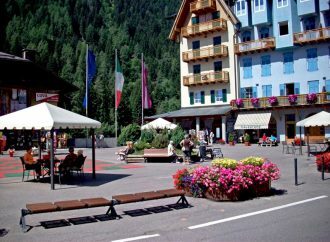 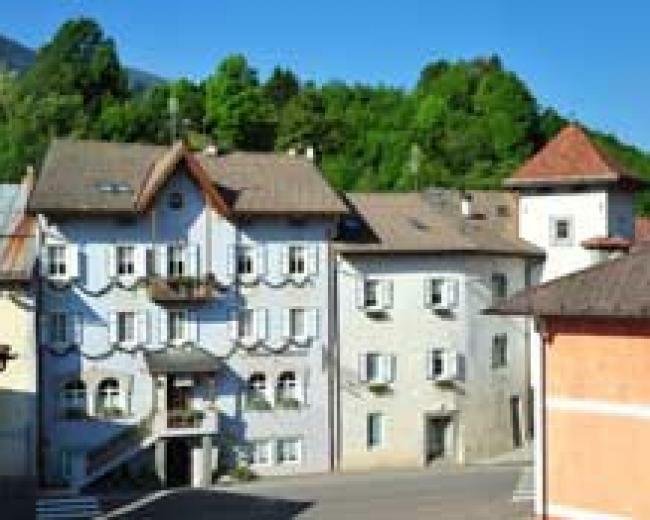 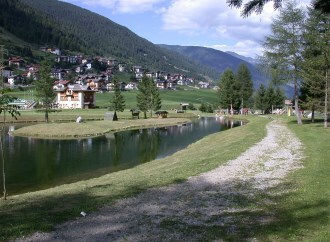 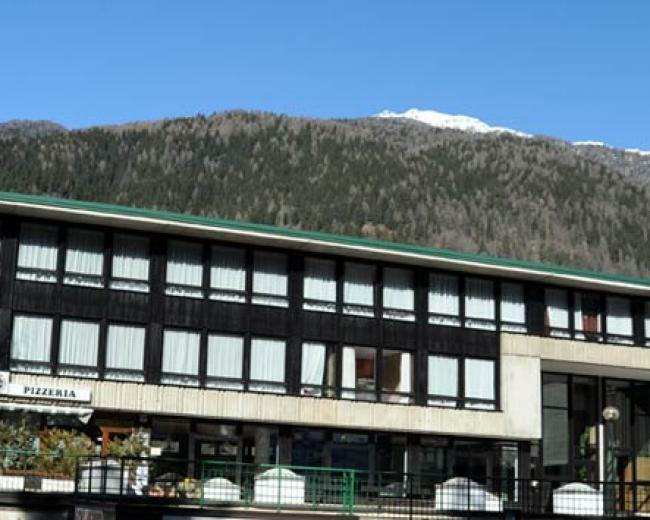 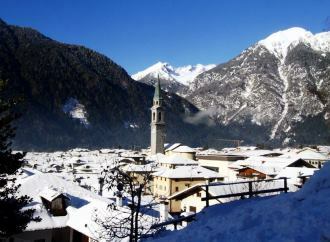 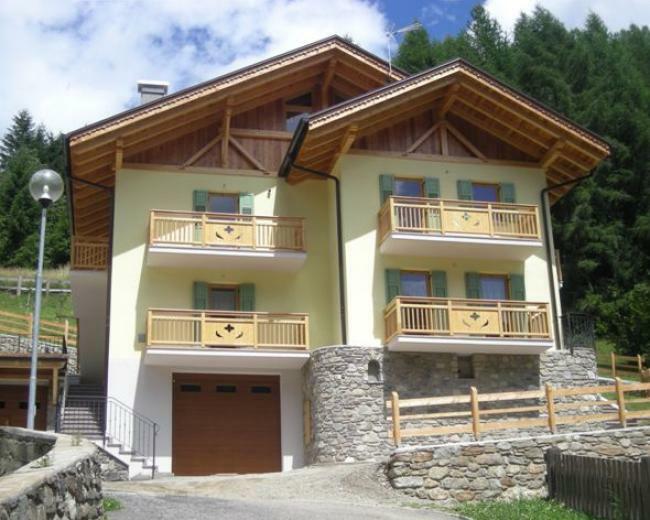 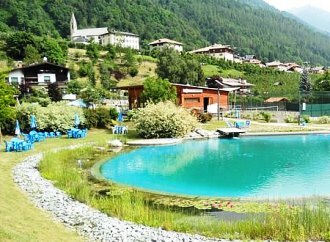 ValdiSoleTravel.com represents one of the most complete tourist websites related to Val di Sole in Trentino. 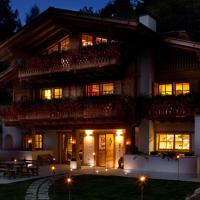 This sort of multimedia catalog contains more than 300 hotels, apartments and residences. 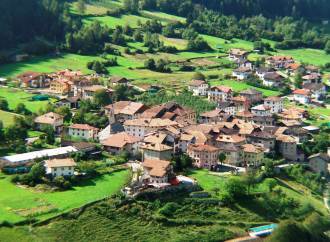 Visitors from all over the world can enjoy website versions translated into several languages. 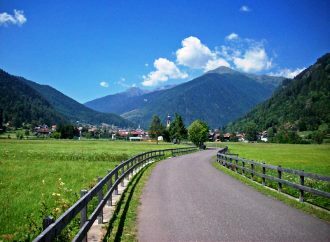 A list of structures to be contacted can easily be created and a single request message can be sent to them. 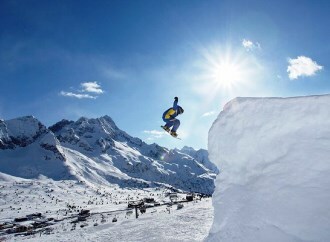 Try and see!